Reading – Please keep on using the questioning for comprehension prompt sheet we shared earlier on in the year. Many children have been assessed recently and are progressing well with their reading. 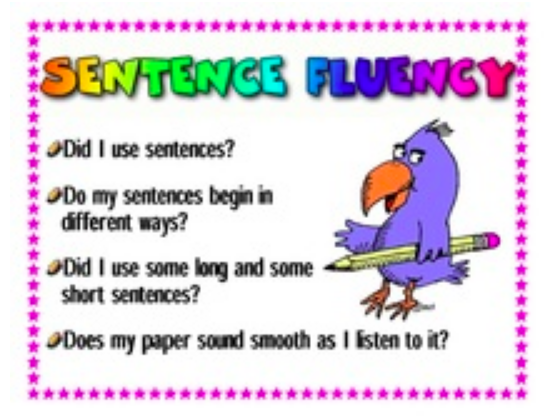 Inference is a continuing focus and is something you can support your child with at home by using the comprehension prompt sheet whilst reading. 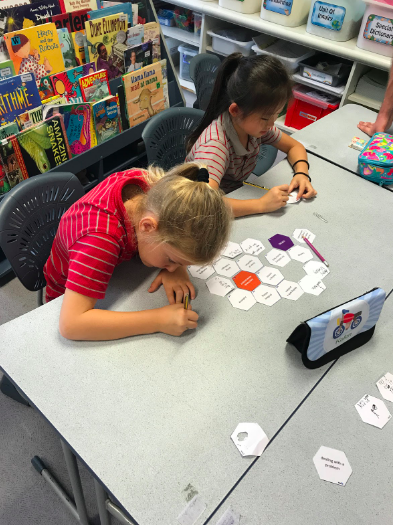 Spelling – We have been assessing the students on their ability to spell high-frequency words as well as common blends and digraphs (two letters that spell one sound), and giving them an opportunity to practice using these. 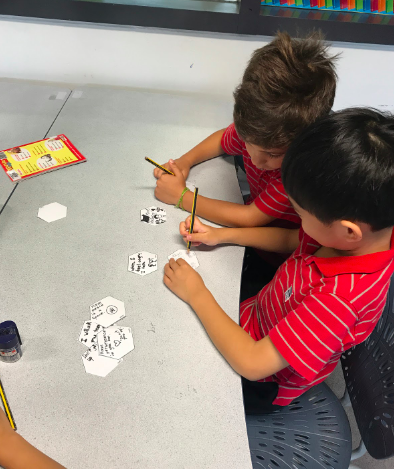 Writing: Our writing focus has been on narratives and recounts, all the time working on adding exciting verbs and interesting descriptive words (adjectives) to their stories, as well as appropriate grammar and punctuation. 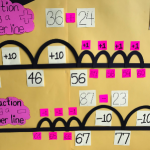 We have already noticed the power of this within our classes. 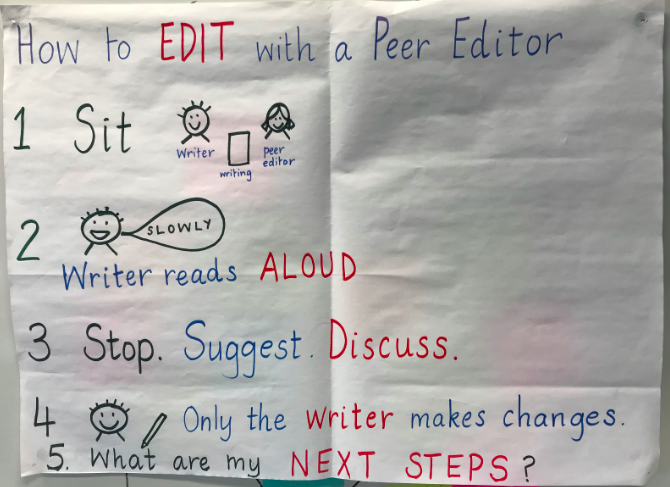 The students have felt in control of their own writing and with a critical friend, have been able to be much more efficient editors of their writing. 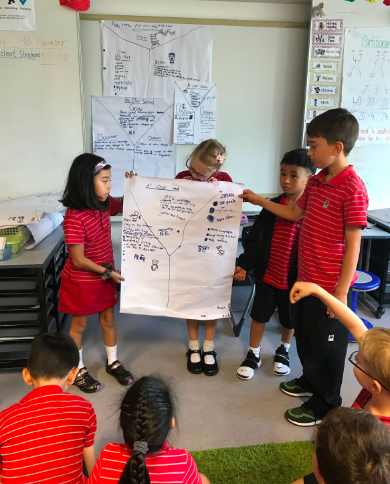 We have also noticed that they are very willing to accept ideas for improvements from their peers, which has enriched their writing further. 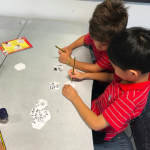 They have been able to express how they feel during the peer editing process and teachers have noticed this having a very positive effect on learning. 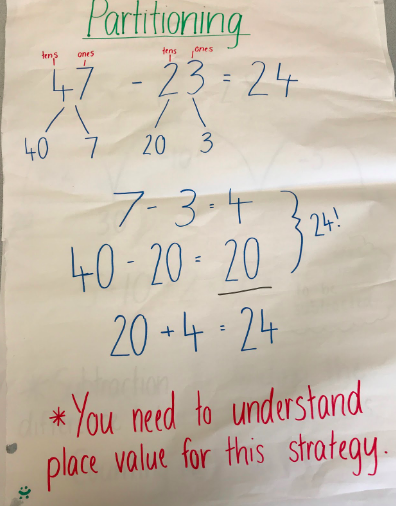 Recently we have been teaching the students a range of mental strategies for addition and subtraction. 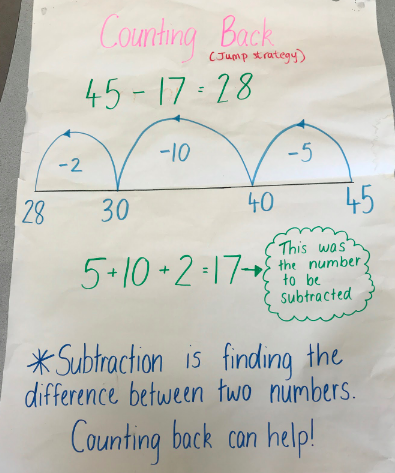 The purpose of this has been to ensure that they understand the value of the numbers and also what they are doing to the numbers and why. 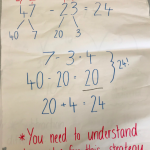 They have then been encouraged to explain why they choose a particular strategy to solve a problem. 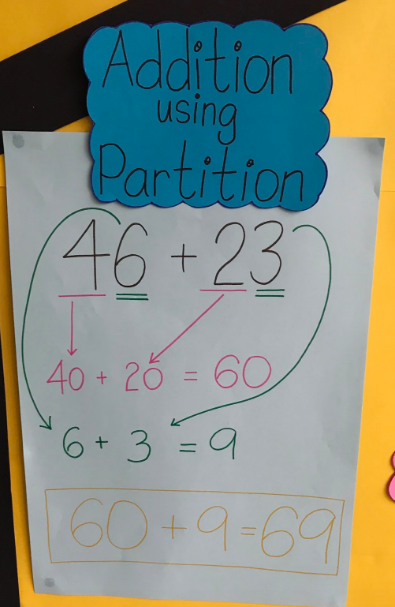 The strategies we have taught the students include PARTITIONING, JUMP STRATEGY, FRIENDLY NUMBERS, COMPENSATION AND BRIDGING. 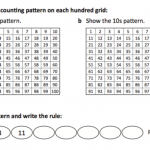 Next week, we will be changing to our new maths unit: Pattern and Function. 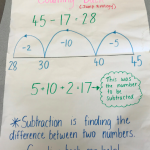 Investigate, describe and represent patterns using numbers and other symbols. 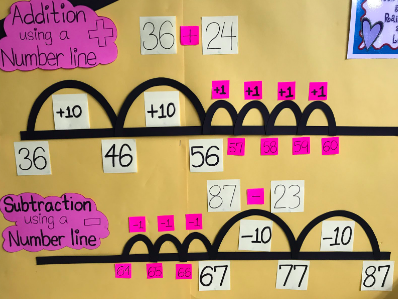 Explore and describe patterns in our number system. 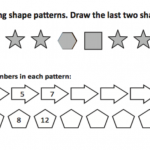 This will involve looking at different ways of creating patterns, different types of patterns such as repeating patterns, linear patterns and growing patterns. 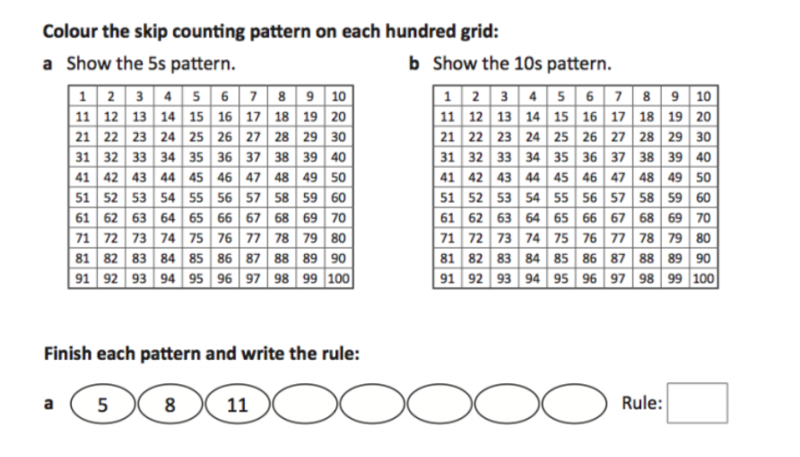 Recognising and applying a rule to a pattern. E.g. Understanding who we are as individuals and as a community helps us GROW.DISCOVER.DREAM. 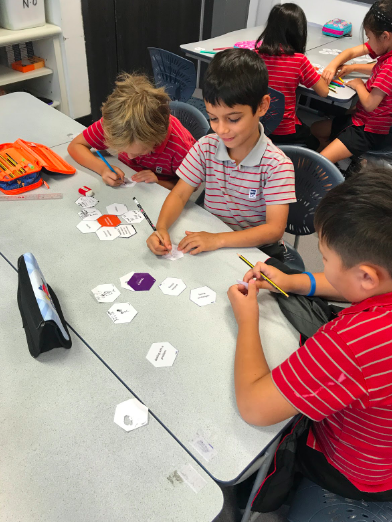 This year our ‘Who we are’ Unit of Inquiry will have the SAME central idea from Y1-6, incorporating the mission statement of the school. Each year group will then be taking a different focus. 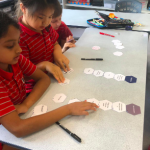 Year 3 is focussing on well-being and we have been able to include some of our very recent learning from our school partnership with Professor Lea Waters. 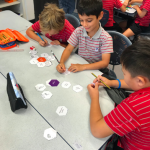 The students have been considering what factors contribute to a happy and healthy life (i.e. a person’s well-being). 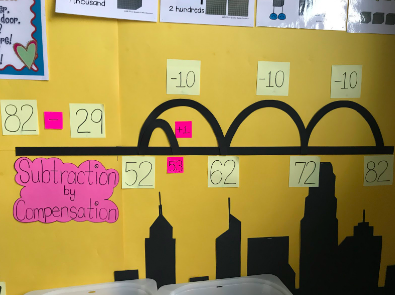 They have considered their own personal connection to these different aspects. We have introduced them to the SEARCH framework, which is part of our Visible Well-Being programme. 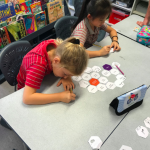 By using hexagonal thinking routines, as you will see in the pictures, the students have unpacked the meaning behind Strengths, Emotional Management, Attention and awareness, Relationships, Coping and Habits and Goals. 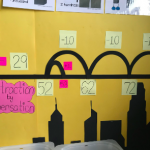 We will be moving into more detail about the pathway of Attention and awareness and how they can develop strategies to manage this, and then doing some personal goal setting with the intention of improving an aspect of their own well-being. After technical problems earlier in the term our BLOG is back up and running. 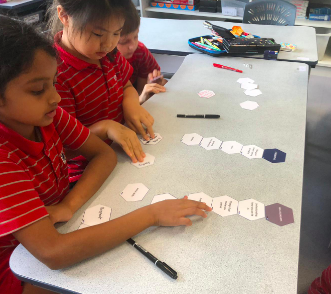 SO much has been going on as we have been building relationships across the year group within and between the classes and have been busy with the learning and teaching. 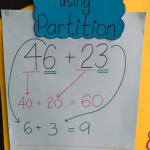 For the latest curriculum updates please click on UOI, Maths and Language tabs. We would just like to take this opportunity to acknowledge what a success our Y3 Camp was last month and to say a HUGE thank you to all our parent volunteers. Please click on the video below to see photos from the event. Please peruse them at your leisure and use it as a conversation starter with your child as they reminisce about the experience. 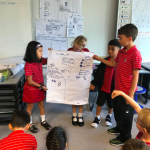 Many of the students reflected afterward that they were so proud of themselves particularly for having bravery and resilience during camp but also that they were able to use their teamwork skills, practised in school, to good effect. Monday-Thursday 10th-13th December is BOOK WEEK. Theme: Reading is my Super Power – with a focus on strengths-based heroes.